Phil Some really good music for imaginary soundtrack to your everyday life and dreams. Caleb Bratcher Christoffer doesn't just stick to his tried-and-true styles here but picks up a new sonic sound on par with the likes of groups like Two Steps From Hell Favorite track: Stardust. 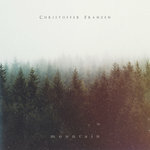 Instrumental powerhouse, sonic architect and solo braintrust of post-rock heavyweight LIGHTS & MOTION (now with over 50 Million plays on Spotify and 500,000+ monthly listeners), each track in CHRISTOFFER FRANZEN's timeless composer catalog flows with promise and possibility. Whether it's epic, ethereal or triumphant, each track was designed with synchronization to video, film and television in mind. With each new song, Franzen again justifies his spot on the short list of great cinematic songwriters, not to mention recent credits in several major Hollywood film trailers, high profile ad campaigns and Superbowl commercials. This young Swede is unstoppable with credit for several full-length releases under his composer name as well as the Lights & Motion moniker...all within a few short years. At the ripe age of 28, completely self-taught Mr. Franzen is one of the finest examples of focus that the world of music may ever know. Dreamweaver is Franzen's best-of “go to” collection of tracks for serious filmmakers, cinematographers and videographers who demand that the music which accompanies their projects stand out, gets recognized and most important, is remembered. "Anyone who has followed my journey will probably know that I've struggled with insomnia from time to time. That means that I've written a majority of my music late at night or in the very early hours of the morning. I've always wondered how, and in what way, time of day might impact the music making process. This album came out during a period where I composed and explored during the day, something I had never really done before strangely enough. Somehow the simple change in studio hours to the daytime seemed to give me a different perspective on things, and I found myself turning a lot more to warmer and more acoustic instruments for these compositions, like acoustic guitar, mandolin and piano. I feel like it has a much more earthy tone to it when compared to a lot of the music I've previously written. When I listen back to Wide Awake, it sounds like something new, but at the same time familiar and comforting. 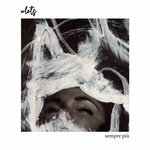 Even though there's definitely some melancholic moments to be found on this album, the overall arc is a positive one. I hope it will be something that people would want to start their day listening to," says Franzen. 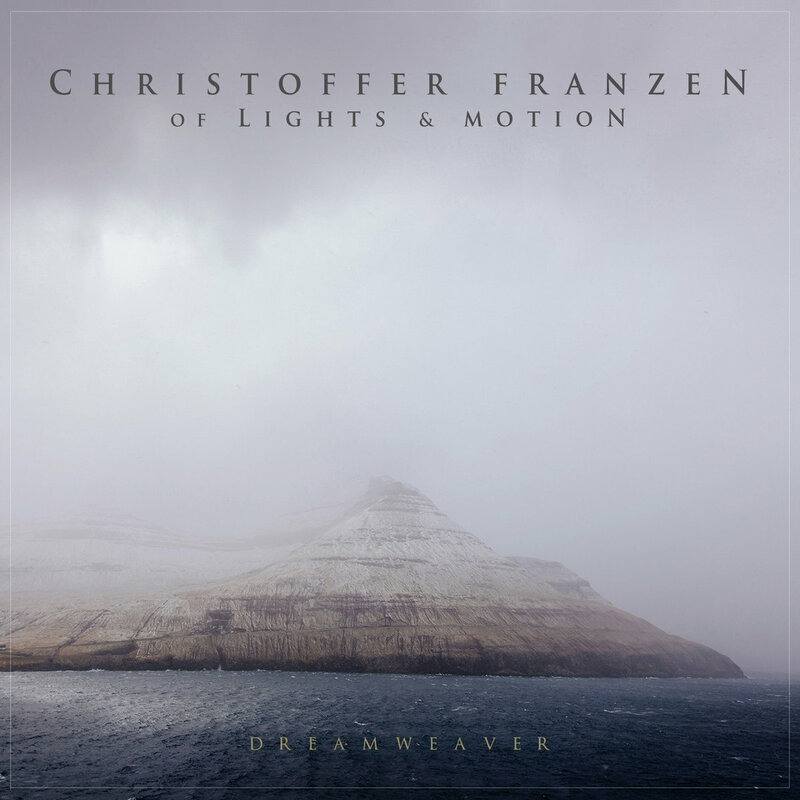 Franzen adds, "Each song, whether it's a Christoffer Franzen track or a Lights & Motion track, is born from visualizations that accompany each piece as I write it. I create small stories and visual narratives in my head, which helps me shape and mould the track to mirror the emotion I'm building, shaping and translating into sound. 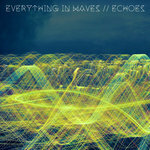 These songs give you a glimpse into my head, and a clue as to what inspires me. There is a scene from one of my favorite films, Into The Wild, where Christopher McCandless pens 'Happiness Only Real When Shared.' This pretty much sums up how I feel about music. There is nothing I value more than the privilege of sharing what I create with others." 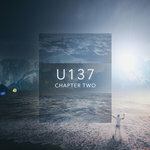 All songs composer, performed, produced, recorded, mixed and mastered by Christoffer Franzen (piano, glockenspiel, percussion, drums, acoustic guitar, electric guitar, bass, synthesizers, strings) at Upsweden Studios, Gothenburg. Cover photo by Jan. Hollywood film trailer credits include Fast & Furious 7, Concussion, No Escape, Transcendence, Lone Survivor, Rules Don't Apply, Homefront, Spare Parts and more. Television, social media and ad campaign clients include Furious 7 Superbowl spot, Budweiser Superbowl spot, Apple Oscars spot, Google Oscars spot, GoPro, The Vampire Diaries, RipCurl, Make-A-Wish, Alibaba, Audi, Barclays, BMW, Boeing, Canon, Dell, Discount Tire, Dyson, Fiat, Microsoft, MetLife, Mattel, NFL, Nike, Nationwide, Nvidia, Samsung, RedBull, Square, Tesla, Toyota, Trek, Unicef, Vans, Visa and many more.